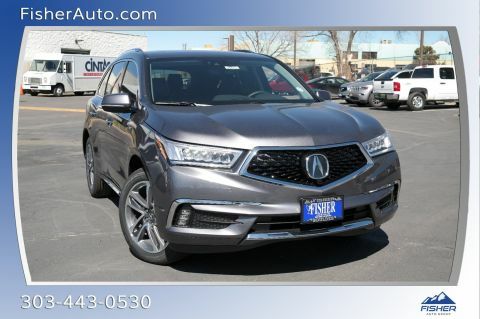 Super-Handling All-Wheel Drive, or SH-AWD®, is Acura’s sophisticated all-wheel drive system that enhances traction and cornering. 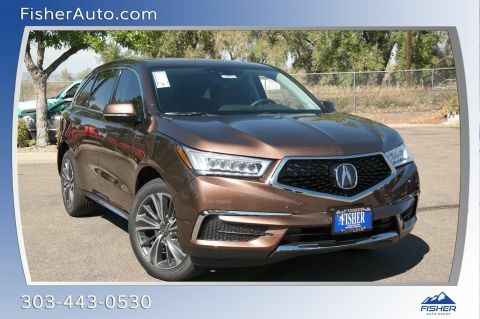 Acura SH-AWD® is available on the Sport Hybrid RLX sedan, the TLX sedan, and the MDX SUV, and helps these vehicle to perform with the confident capability Fort Collins drivers expect. 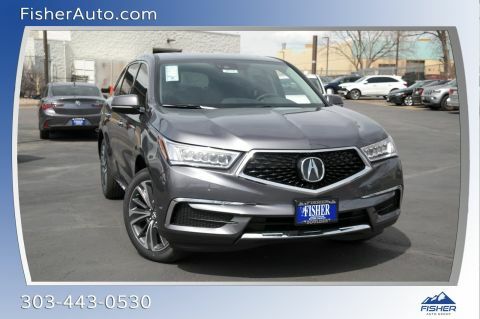 Discover how this feature feels by taking a road test at Fisher Acura, where we have one of the most extensive new vehicle inventories around Golden, Thornton, and Arvada. 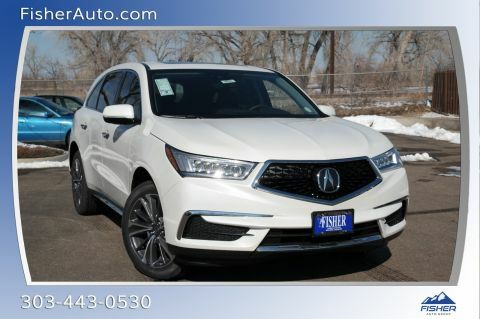 How Does Acura SH-AWD® Work? This system relies on sophisticated sensors to monitor variables like wheel speed, lateral G-force, steering angle, and yaw weight. It then uses that data to determine the optimal distribution of power between the front and rear wheels, and between each of the rear wheels individually. When the vehicle is traveling in a straight line and handling is less of an issue, up to 90% of the power is sent to the front wheels, thereby maximizing fuel efficiency. When the vehicle is accelerating, as much as 45% of the engine power is redirected to the rear wheels to increase traction and forward momentum. And when the vehicle is navigating curves, up to 70% of the engine power is sent to the rear wheels, specifically to the outside wheel where weight has shifted. 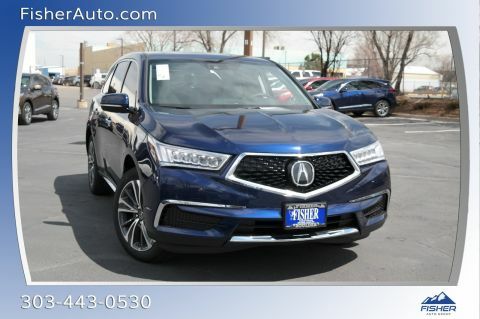 Why is Acura SH-AWD® an Advantage? 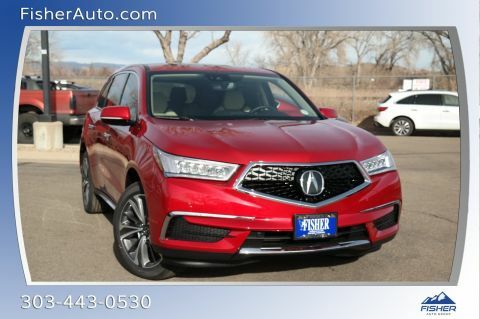 When you are cruising around Arvada on a perfect day, this feature ensures that every moment of your drive is as dynamic as possible. 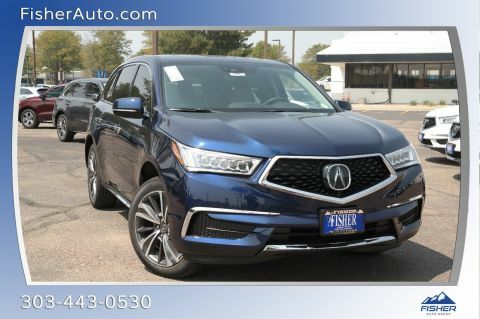 No matter what kind of engine is under the hood, your Acura model feels athletic and energetic thanks to the way it cuts around corners and rips down the road. 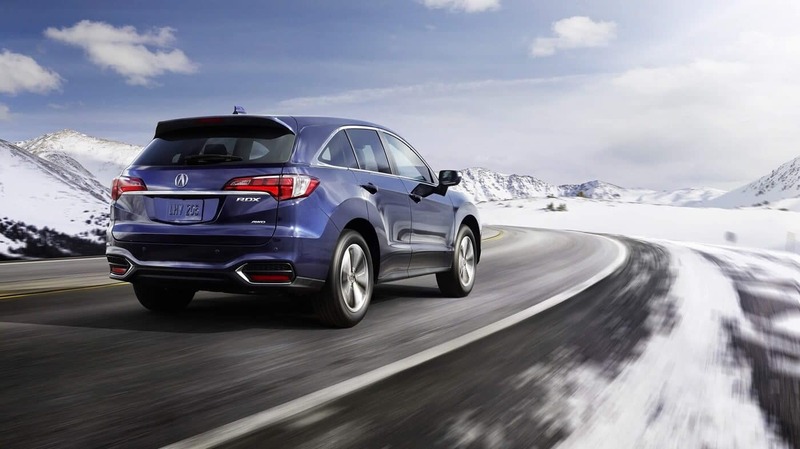 Acura SH-AWD® is even more of an asset when the roads are wet, icy, or slick for any reason. Since the vehicle is constantly monitoring for and then correcting instances of wheel slippage, models with this feature are easier to control and significantly safer in extreme conditions. 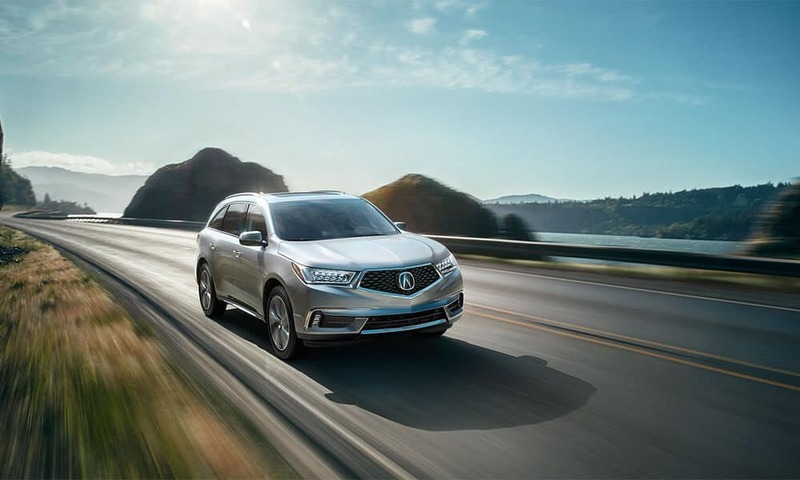 Thanks to Acura SH-AWD®, the RLX and the MDX are two of the most popular Acura models. 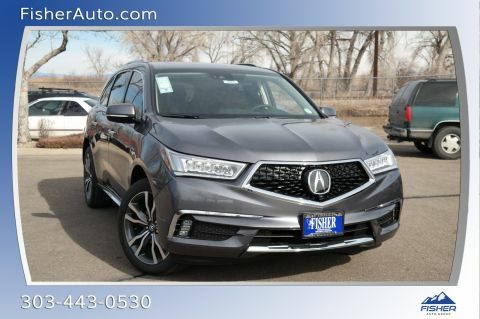 If you’d like to explore the RLX inventory, the MDX inventory, or the TLX inventory, visit Fisher Acura in Boulder, CO for a comprehensive test drive today. Don’t hesitate to apply for financing before you arrive, and please feel free to contact us at any time. 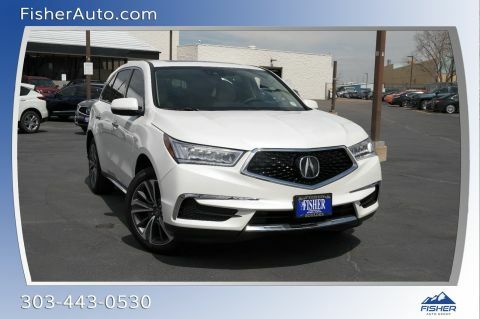 Interested in other Acura technologies? 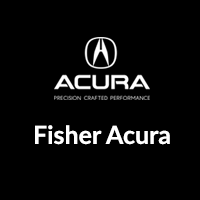 Find out what AcuraWatch does to improve your drive!